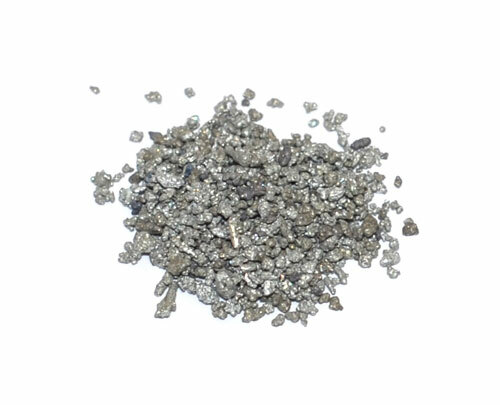 Elemental Microanalysis is pleased to introduce a larger pack size for zinc granules. Offering convenience for busy laboratories; this 200g pack of zinc granules provides sufficient packing for 4 Elementar® vario MAX cube® chloride scrubber tubes whilst bringing significant savings. For a list of all compatible parts for your analyser please contact our friendly sales team or use the advanced search facility on our website. 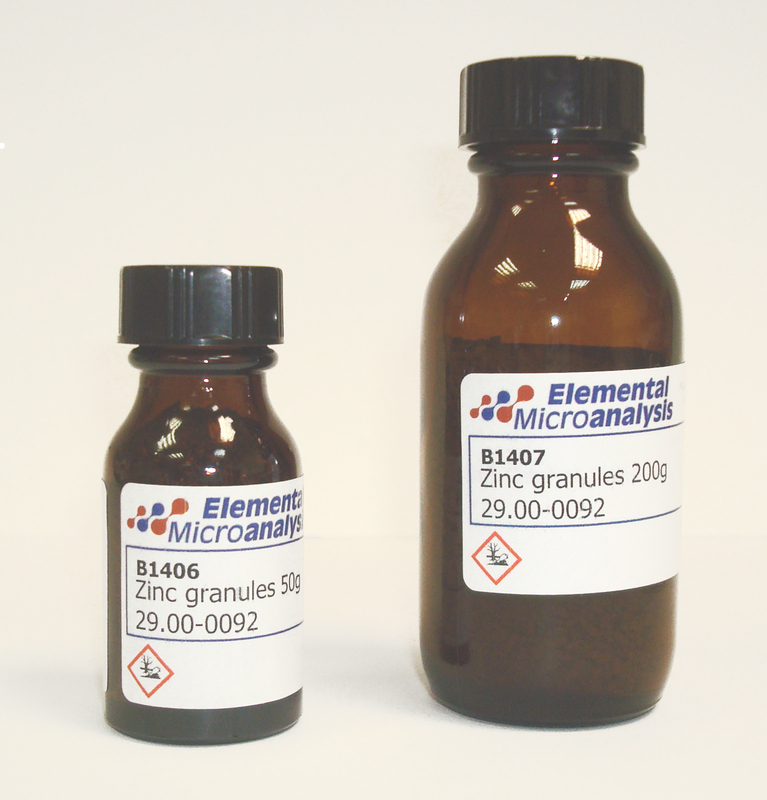 These products offer the same high quality and value for money that is typical of Elemental Microanalysis’ entire product range. 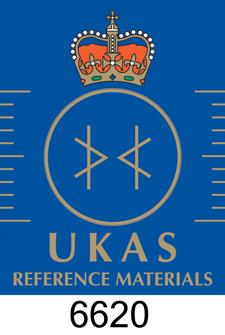 Available to order from our ISO 9001 factory online, by email, telephone or fax. Elemental Microanalysis offers extensive knowledge of analysis, over 40 years of experience and a worldwide reputation for excellence. Elemental Microanalysis Ltd manufactures a vast range of scrubber tubes. With such a variety of shapes, dimensions, and end fixings it can be a daunting task to correctly identify the tube required. Sub-divided by tube shape, then ordered by height (mm), we hope this guide helps you find what you are looking for.